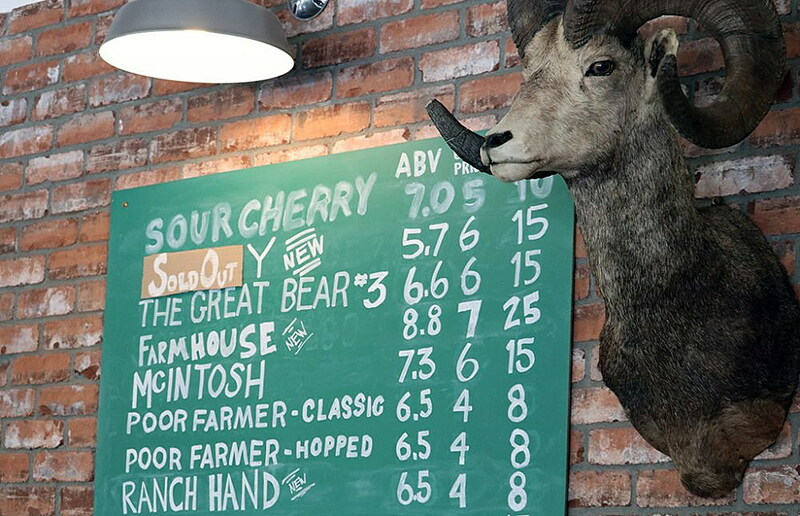 The sign outside Western Cider in Missoula’s evolving West Broadway corridor suggests “an apple a day keeps the doctor away.” If the adage holds true for the growing cidery and its patrons, they should be in good health for years to come. Western Cider, which officially launched last year, began its second annual Great Bear Apple Drive this week in partnership with the Great Bear Foundation. 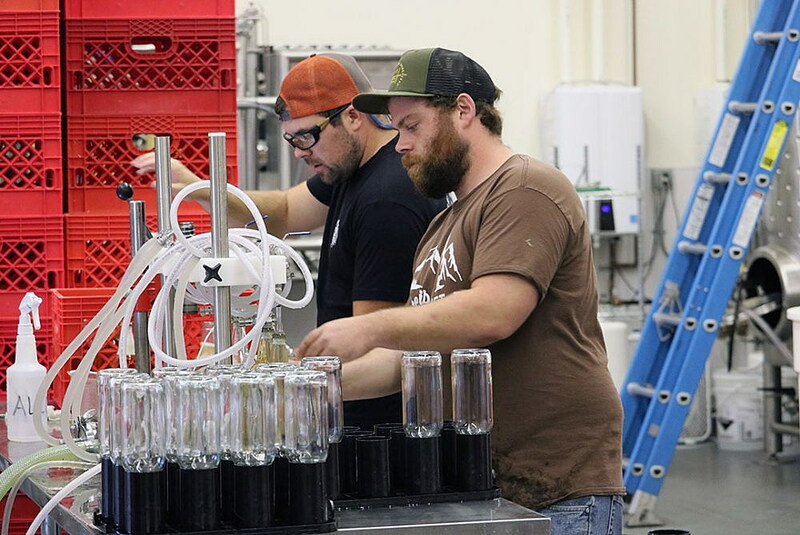 The effort encourages Missoula residents to remove the fruit – an attractant for bears – from local trees and deliver the bounty to Western Cider. Last year, the campaign reaped nearly 15,000 pounds of fruit. Billingsley’s ties to the Great Bear Foundation and cider aren’t new. The first time he tried his hand at making hard cider, he was harvesting apples as a volunteer for the foundation. The cider turned out poorly, but the relationship was born. Each fall, fruit trees across Missoula ripen as bears begin moving to lower elevations in search of food to pack on calories before winter. The apples, abundant across the Missoula and Bitterroot valleys, serve as a promising and easy attractant. In drought years, when natural food sources are scarce, the problem is amplified. The Great Bear Foundation’s Bears & Apples program looks to intervene by reducing the abundance of domestic fruit at a critical time of year. And as it turns out, Billingsley said, those apples are perfect for making hard cider. Billingsley described those tannins as a critical component of a good cider. Tannins are found in the skins and seeds of many fruits and serve as a natural preservative that holds sway over the aging process. While “apples and Washington” often go hand in hand, Billingsley believes the apples grown in the Missoula and Bitterroot valleys of western Montana are supreme. Missoula and the Bitterroot once produced apples for the nation, and many of those heritage trees remain. The bears know this as well and each fall they amble into residential neighborhoods in search of a sweet and easy meal. The deer do as well and that, wildlife managers say, attracts predators, including mountain lions. While the Great Bear Foundation keeps some of the best fruit for distribution to the Missoula Food Bank and the Poverello Center, nearly 15,000 pounds of apples made their way to Western Cider last year. Billingsley anticipates the number to grow this year as the apple drive catches on. When the fruit arrives at Western Cider’s production facility on California Street, the apples are weighed and sorted. And while the late summer fruit is nearly finished, Billingsley said, the heart of the season is now arriving. As crews filled bottles with golden cider during a recent weekday morning, Billingsley considered the process and the bounty of fruit ripening on local trees. It takes around 15 pounds of apples to render a gallon of cider. 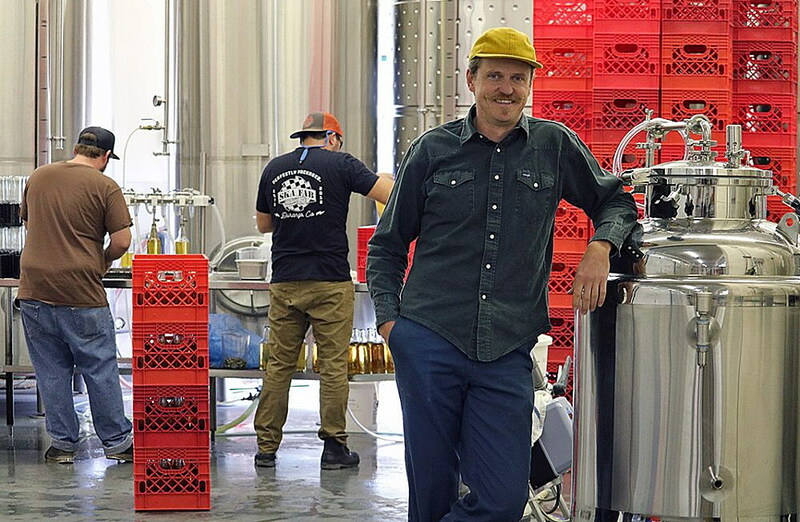 Last year, Western Cider produced around 60,000 gallons and now offers two canned and three bottled products, including Whiskey Peach, Sour Cherry and Mackintosh. It also keeps nearly a dozen varieties on tap at any given time. This month, it expanded its distribution to Billings, Helena and Great Falls.